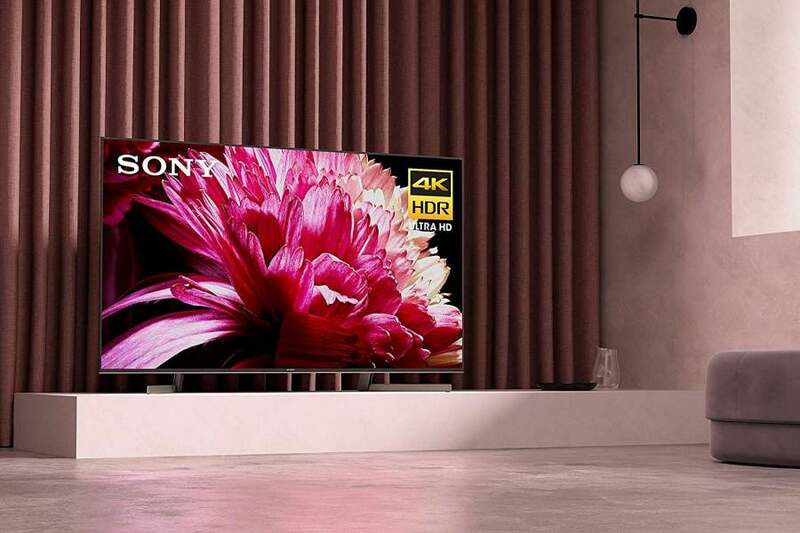 Bottom line: Sony’s XBR65X950G is a great 4K TV. 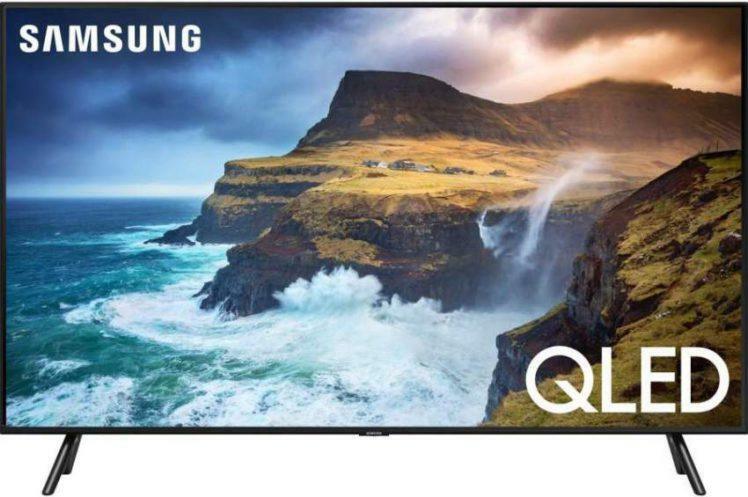 It delivers pristine picture quality that is hard to find fault with other than the usual wide angle viewing deficiencies that are common with LED TVs. Its full-array LED backlighting serves up very good contrast and black levels. HDR performance is top notch with good HDR content. It also delivers a very bright picture image which makes it ideal for bright rooms. 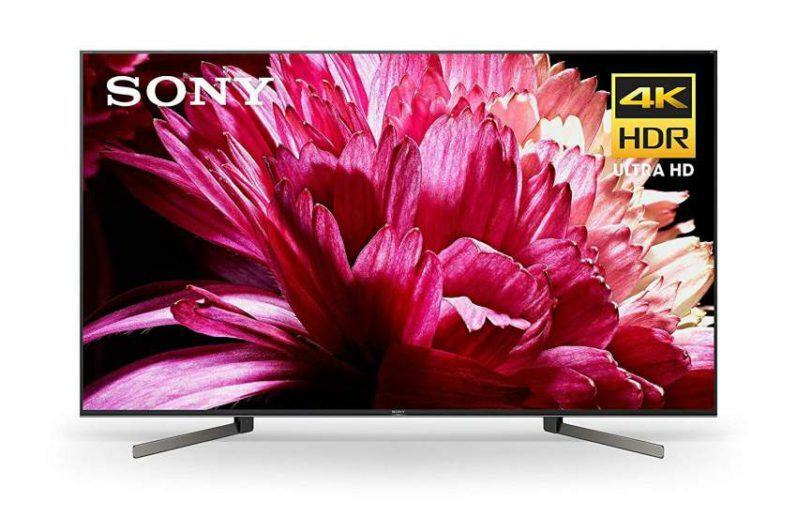 Its price point makes it an affordable option for anyone in the market for a premium 4K HDR TV. 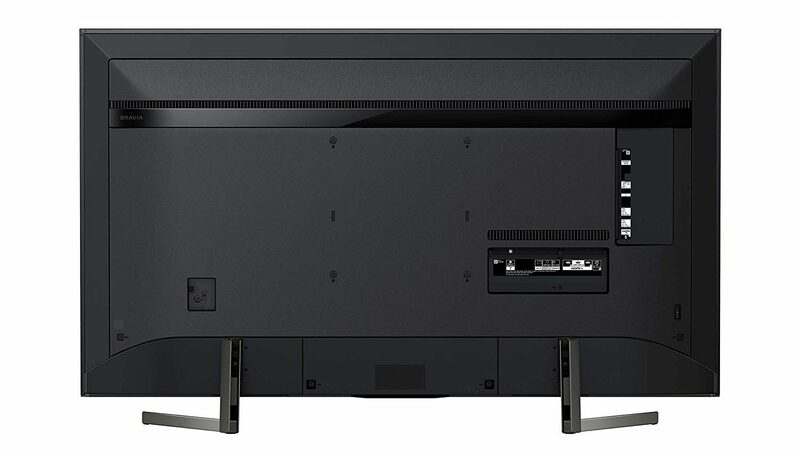 It’s time to kickoff the 2019 TV review season, and first on deck is Sony’s brand new XBR950G. 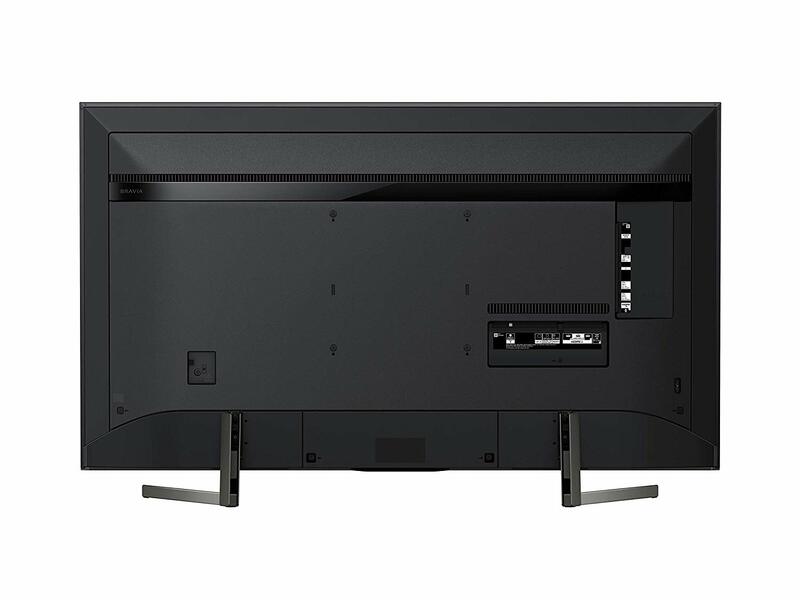 This display is part of company’s premium family of LED/LCD TVs which also consists of the XBR850G and XBR900G. The 950G will be available in 55”, 75”, 85” and a 65” model which is the focus of this review. Note: The 75” and 85” models have “Wide Angle” technology which is claimed by Sony to improve wide angle viewing and minimize color saturation loss when viewing the TV from wide seating angles. This feature should give these models better performance at wide viewing angles. Other than that, all models in the X950G lineup should have similar if not identical performance when viewed sitting in front of TV. The design of the X950G is very similar to last year’s excellent X900F. In fact upon a closer look, they are almost identical. With that said, the 950G is a beautifully crafted display that is aesthetically pleasing and should satisfy most consumers looking for a TV that fits nicely with their room décor. Build quality of the 950G is quite good and well constructed even though the back panel is made of plastic, as is the case with most TVs today, yet it still provides a sense of quality. The TV’s stand (feet) are made of metal and plastic; I found that the feet offered very good stability as I gently rocked the panel back-and-forth as I typically do to test how well the stand supports the TV panel. The bezel that surrounds the TV screen is almost razor thin and doesn’t call much attention to itself, yet adds to the overall attractiveness of the TV. The display screen has a semi-gloss finish and handles room reflections quite well, which means you should not have any issues viewing this TV in a bright room. Remote control – I really enjoyed using the remote supplied with this TV and in my opinion is an improvement upgrade over the previous model. The new remote’s design and silver finish gives it a classier and more impressive look. The remote offers a sleek and slender design with an intuitive and user-friendly button layout. In actual use, the remote fit comfortably in my hand and functioned as expected which allowed me to operate the TV with ease. The remote is not backlit. I was extremely impressed with the XBR950G’s picture quality. This observation was true with all resolution sources I tested which consisted of 4K HDR, 4K, 1080p, 720p and even 480p. By far the 4K HDR content I viewed delivered the best picture quality on this TV. HDR images were very dynamic with exceptionally bright highlights that were not washed out or suffered from blooming. Scenes that contained both bright and dark images simultaneously showed fantastic picture quality; I was impressed with how well this TV separated and blended the varying contrast differences of the picture into one superbly produced composite image. HDR images also showed outstanding detail and image clarity, in addition to excellent image transparency, which certainly provided a very engaging viewing experience. Color reproduction was also excellent, rendering solidly rich and dynamic hues that were both very accurate and natural when displayed on the XBR950G. 4K and 1080p images on this display delivered the same picture attributes mentioned (in the paragraph) above but to a lesser degree, but with no negative impact on overall picture quality, and delivered the type of performance I have come to expect from a 4K TV in this performance class. Contrast performance was very good to excellent on this TV with the best results obtained with HDR content. In general, contrast range was impressive, rendering peak whites and deep blacks for a dynamic picture image. Black levels were impressive for an LED/LCD TV, delivering very deep blacks in the content I used for evaluation. Black levels were rich and solid with no grayish overtones showing up in any of the demo scenes I played while watching in a dark room environment. Enabling the “Local Dimming” feature on this TV will help to improve black levels and contrast range. Shadow detail was excellent on this display, which allowed me to plainly see all objects clearly and with good detail in the dimly lit scene I usually use for shadow detail evaluation. Black screen uniformity was excellent on this TV; on a completely dark screen I did not detect any light bleed or flashlighting coming from any area of the TV’s screen. I was quite impressed with this performance since I often see at a minimum, some slight light leakage on some of the LED TVs I review. Furthermore, I didn’t notice any blooming from bright white text against a solid black screen background. Motion handling – I didn’t experience any motion blur or judder with the sources I used for motion handling. Sporting events were produced without any motion artifacts. Side angle viewing on the X950G revealed typical color saturation and contrast loss, which is an expected short coming for most LED/LCD TVs that use VA panels when viewing the screen at an angle. This issue has the greatest impact when watching the TV at extremely wide angles. Sound quality from the TV’s speakers was what I expected from a thin flat panel design – sound output was thin and lean sounding with very little bass impact. But on a positive note, the sound was clean and clear allowing dialogue to be very discernible. Sony’s XBR65X950G is shaping up to be a very good addition to their latest models in my opinion, and I was very impressed with its overall excellent picture quality with all video sources I used during this review. It comes with a feature rich package including a very good smart TV platform which runs on Android TV Oreo 8.0. 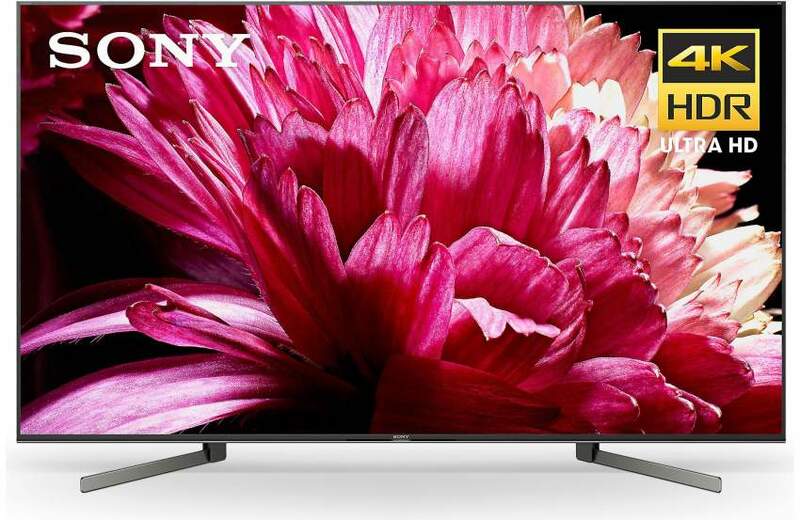 This TV is destined to become one of Sony’s top models for 2019, and I believe it will be very popular among consumers. With that said, I suggest you check it out. You won’t be disappointed.